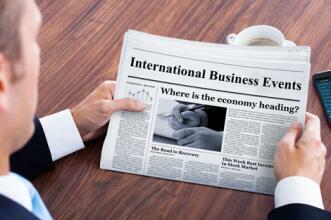 At 10:55 (GMT+2), data on the January German index of business activity in the manufacturing sector will be published. The indicator reflects the state of business activity in the national manufacturing industry and is calculated on the basis of a survey of purchasing and supply managers of leading national enterprises in all sectors. At the same time, the attitude of procurement and supply managers to the current economic situation and prospects for its further development are evaluated. It is predicted that the value will remain at the same level of 49.9 points, which is below the border level of 50.0, where the sector slows down.